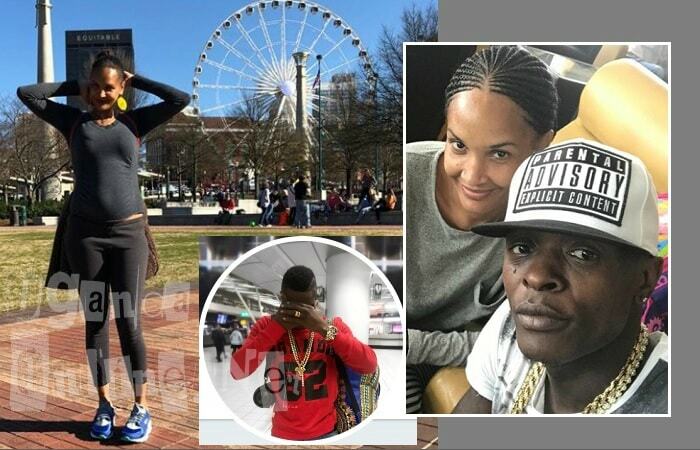 First, it was Bebe Cool's wife, Zuena Kirema, dropping baby number 5 and now, Chameleone's wife, Daniella Atim Mayanja will be dropping baby number five pretty soon. Zuena and gospel singer, Exodus have congratulated her and this was her response; 'Apwoyo Matek' which means Thank You. The power couple is already blessed with the four children that incude; Abba Mayanja, Alfa Mayaja, Alba Mayanja and Amma Christian Mayanja. 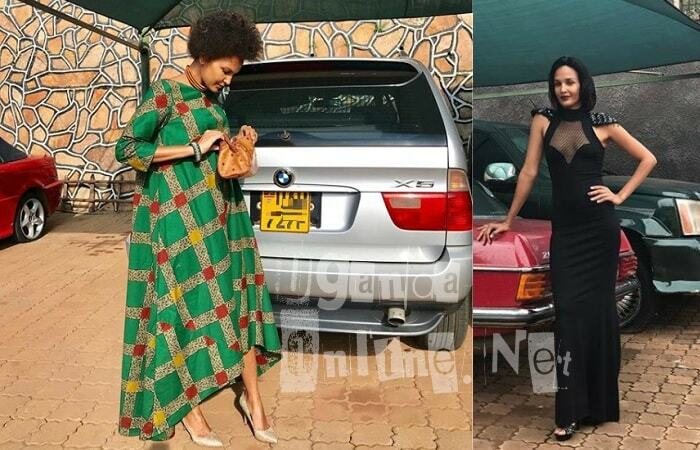 The search for another "A'' name is on and Mrs. JC or Dani as some insiders refer to her says if you wanna compete, do it at your own risk as she showed off her beautiful daughter, Alba Shyne Mayanja. The Bobi Wine's are blessed with four children.